The Park Alumni Center and Rave! Events will host their second annual Bridal Open House on February 17 from 1:00-4:00 p.m. in the Park Alumni Center located on NC State’s Centennial Campus. 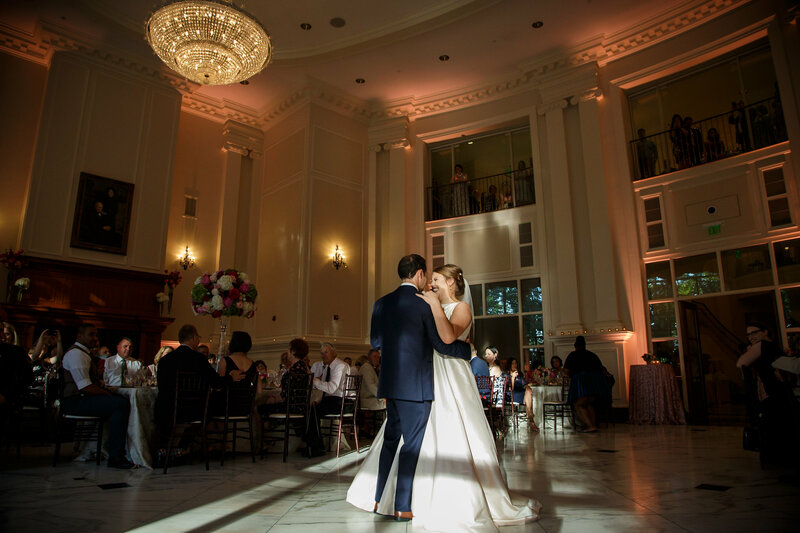 Guests can enjoy a mimosa bar and hors-d’oeuvres while exploring the grounds and event space while consulting with some of the Triangle’s most innovative wedding vendors. Talley HR Office Has Moved	Student Employee Performance Reflections Coming Soon!